Please join us each month for interesting and informative presentation, dialogue and networking about sustainability issues. At each meeting there is one featured presentation and one or two shorter presentations, discussion, announcements, and opportunity for networking and building our community. People are often highly motivated to avoid threats. According to the recent United Nations and U.S. reports on climate change, if the nations of the world do not take drastic action soon, there will be serious consequences in the next 25 years. Acting on climate change represents a trade-off between short-term and long-term benefits. Climate change is a nonlinear problem. Many effects of climate change are distant from most people. The future is always more uncertain than the present. Directions to the Undercroft: The meeting will be held in the Passionist Earth & Spirit Center's Undercroft Conference Room located in the lower level of the Passionist Monastery. Access to the Undercroft is down the steps located to the right of the front porch of the monastery. Parking is available in the Sacred Heart Retreat parking lot, just south of the Passionist Retreat House, or in the St. Agnes parking lot, north of the church. 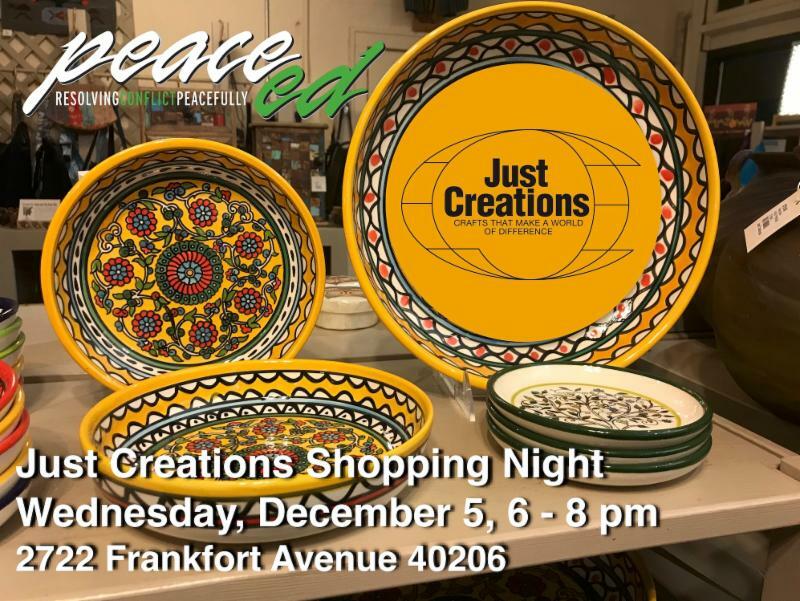 Peace Ed’s Shopping Night at Just Creations is coming up Wednesday, December 5, from 6 - 8 pm! Just Creations, 2722 Frankfort Ave, offers delightful fair trade items from more than 45 countries throughout Asia, Africa and Central and South America, including handcrafted ceramics, jewelry, home décor, musical instruments, baskets and much more. A percentage of the proceeds support Peace Ed’s work building the conflict resolution and diversity skills of young people! So come and pick up some fair trade gifts, or as we like to say, that give three times: to your loved one, to the artisan and to the recipients of Peace Ed’s services! Just Creations purchases exclusively from Fair Trade Organizations who work directly with artisans and farmers and is committed to promoting the social and economic progress of people in the developing regions of the world. Fair Trade is an alternative trading system set up to provide sustainable employment opportunities for artisans and farmers below the poverty line in developing countries. With the income they receive, they are able to pay for the basic necessities of life. 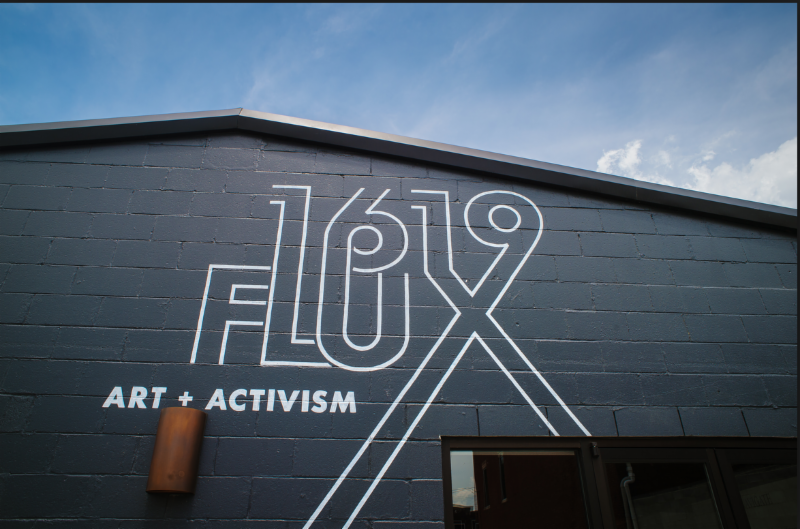 Continuing our efforts to support hopeful transformation in the community, 1619 Flux: Art + Activism is excited to bring you the third installment of the Small Developer Resource Series. This series was launched with the Develop Louisville Team in August, and has gained tremendous momentum toward starting residents on the path to acquiring and developing abandoned properties throughout Louisville. Please join us for part three as guest speakers will talk about their incredible work transforming spaces throughout west Louisville. Hear from these two amazing leaders that are putting their ideas of transformation to work. Leadership from the Develop Louisville team will also be on hand to provide updates on the small developer sites discussed in August and October. 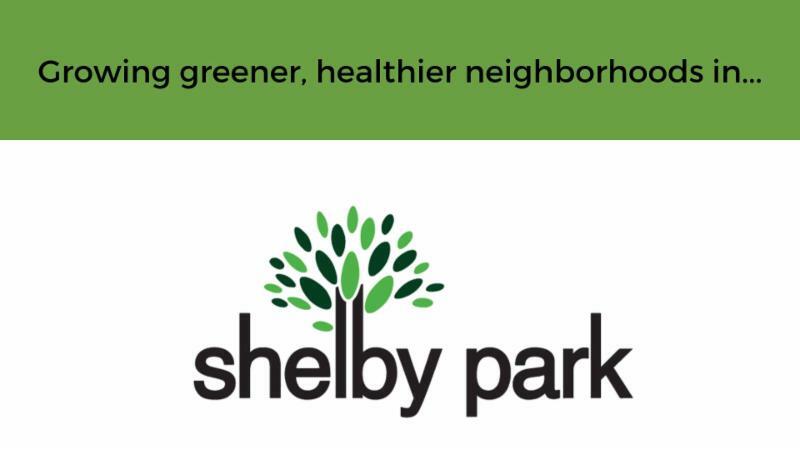 Help us kick off our Shelby Park tree planting during an all day canvassing event Saturday, December 8th. We will be going door-to-door with community members and volunteers to find Treecipients for our March 2, 2019 tree planting. There will be two, 3 hour shifts: 9:30-12:30 and 1:30-4:30. Participants will be broken into small groups that will be paired with a Louisville Grows staff member or Citizen Forester. Coffee and a snack will be provided. Annual Blissmas Show! 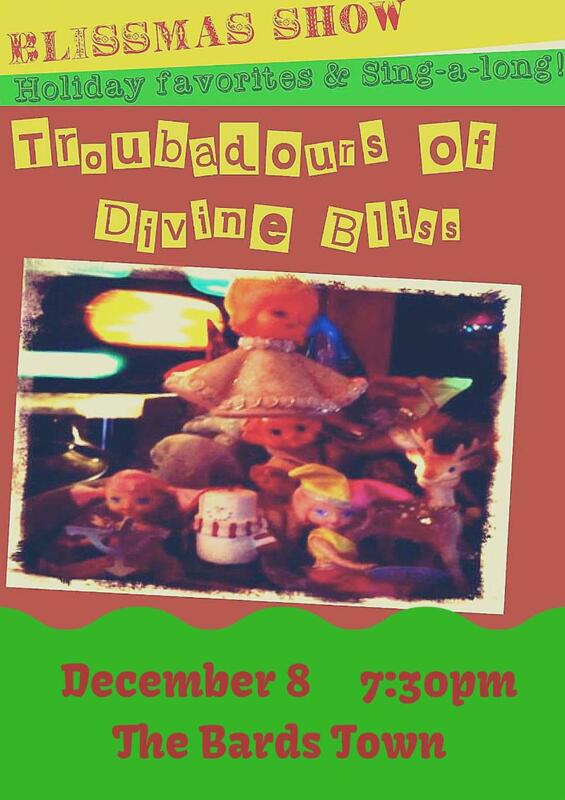 Holiday favorites and Bliss sing-a-longs! "Let is Snow" and more here . Louisville, Ky to Washington, D.C. 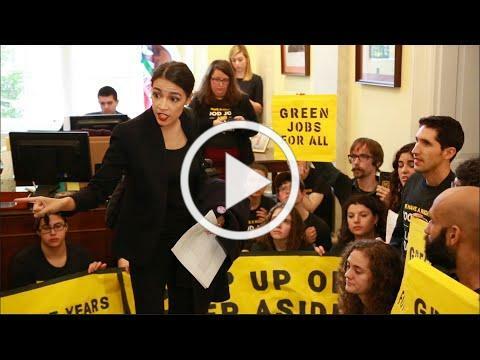 Following the midterm elections the young people that make up the Sunrise Movement launched a new era in environmental activism by occupying Nancy Pelosi’s office calling for a Green New Deal. Hundreds rose up and dozens were arrested as thousands across the globe watched and cheered them on. Next week they will be at it again and they need your help. 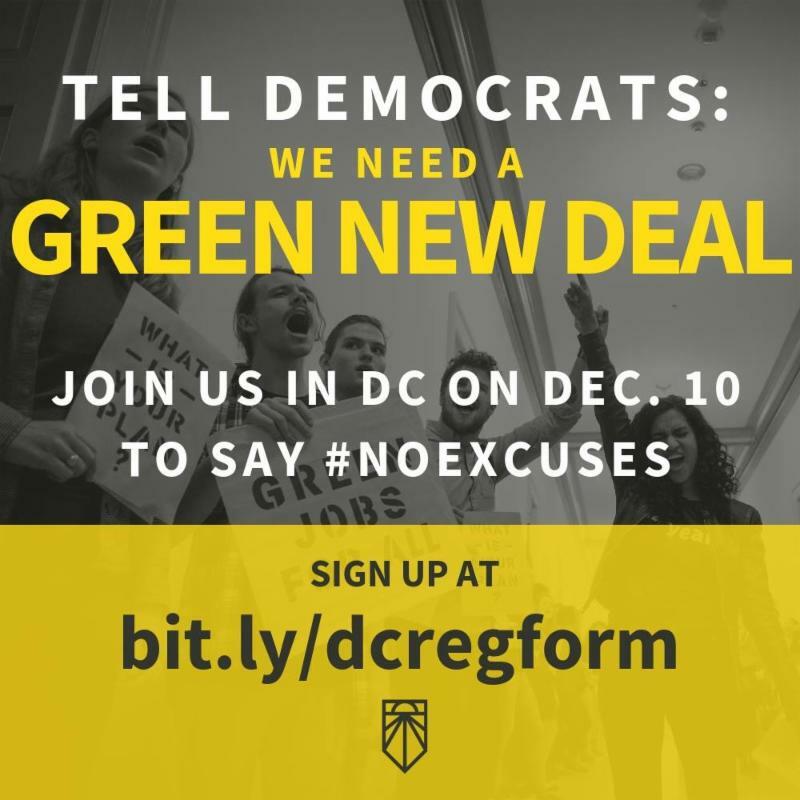 Can you join them in DC December 9 and 10 in support of a Green New Deal? In particular, a contingent of Louisville youth need adult chaperons to accompany them so that they may make the trip. On December 10th they will return to D.C. for another action (preceded by a training on the 9th). They are asking that youth and adults from Louisville and across the nation join them. Could you unite with Alexandria and Naomi in their support and show up in DC? Access the Sunrise #NoExcuses 12/10 Action Overview document here . I repeat, this is a PARTY, not a meeting! There will be food, music and games! Come and celebrate a year of good work and great people. Bring family, friends, a potluck dish to share or your favorite board game. 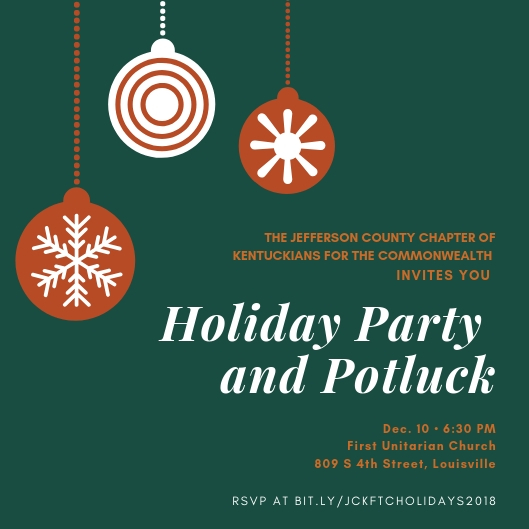 Please RSVP here, and sign up to bring a dish if you can: bit.ly/jckftcholidays2018 . We'll also have a holiday marketplace, where you can do some last minute shopping for stocking stuffers. You'll find your favorite KFTC merchandise, homemade goodies from fellow KFTC members, and more! If you have something fun you'd like to donate to the marketplace, feel free to bring it along. First Unitarian Church is wheelchair accessible and has gender neutral bathrooms. If you have any questions about the space, or if there is something else we can do to make these meetings accessible for you, please don't hesitate to get in touch. Students from Louisville Male High School want to help children get in touch with nature and along with LNC will be planning, designing and creating a play area that is accessible to the community. 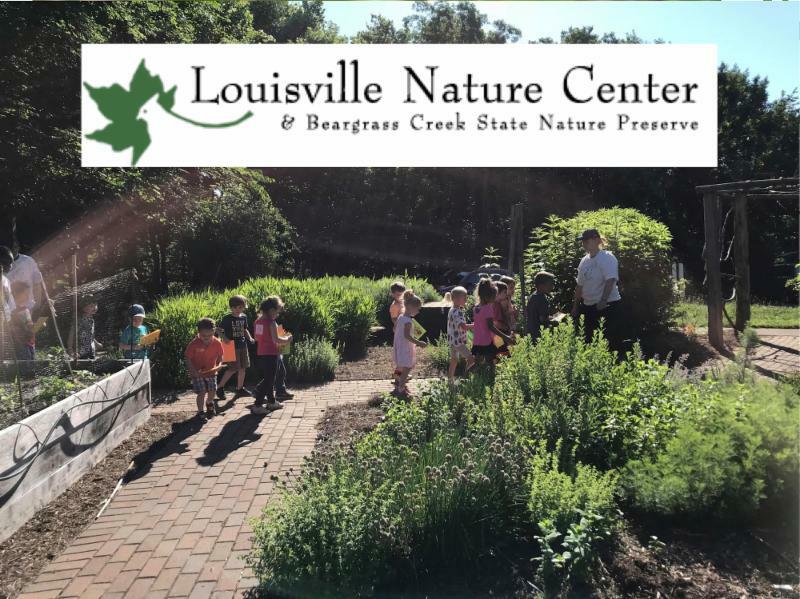 You are invited to join in the planning and discussion of the Louisville Nature Center's natural playspace. No registration required. 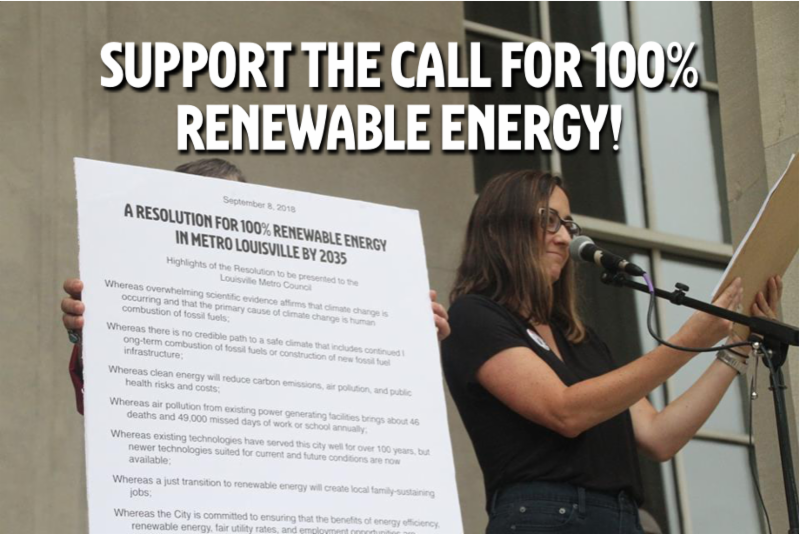 In September, a group of citizen leaders presented to Metro Council “A RESOLUTION FOR 100% CLEAN ENERGY FOR METRO LOUISVILLE OPERATIONS BY 2030 AND COMMUNITY-WIDE BY 2035.” Council President David James sponsored and introduced this resolution. It was introduced in September and is now scheduled to be discussed by the Parks and Sustainability Committee on December 13 (3:00 p.m.). Please RSVP to attend this hearing and support a fast and just transition to 100% clean, renewable energy. So why begin this transition to 100% clean energy now? Overwhelming scientific consensus says there is no way forward to a livable climate without stopping the use of all fossil fuels. 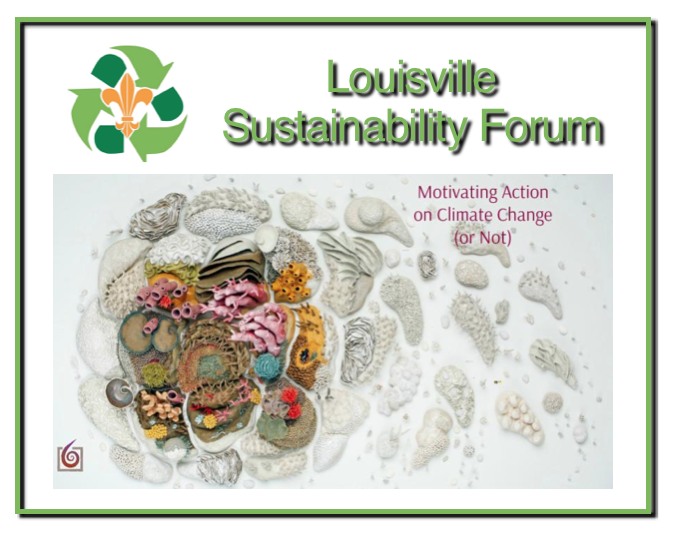 Increased rainfall associated with a warming climate is an existential threat to Louisville. A clean energy economy will provide cleaner air, a healthier community, many good jobs, and reduced energy costs for all. There is a global movement calling for 100% clean energy, and ninety U.S. cities have already adopted this goal (e.g., Atlanta and St. Louis). The Mayor and his team are working hard on concrete steps to address climate change impacts in Louisville. However, the accelerating pace of climate change mandates bolder, faster action. So lend your support to these first steps on the road to 100% clean energy. 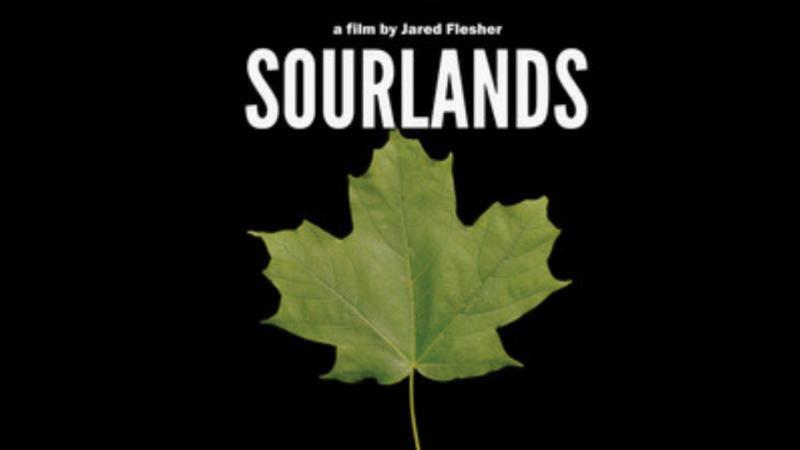 The December Louisville Grows Film Series will present the documentary, SOURLANDS. SOURLANDS weaves a provocative tale of ecology, energy and agriculture, told from a deep forest surrounded by sprawl. Doors open at 5:30pm, film begins at 6:00pm followed by a panel discussion. Suggested $5 donation. Sponsored by Ale8. 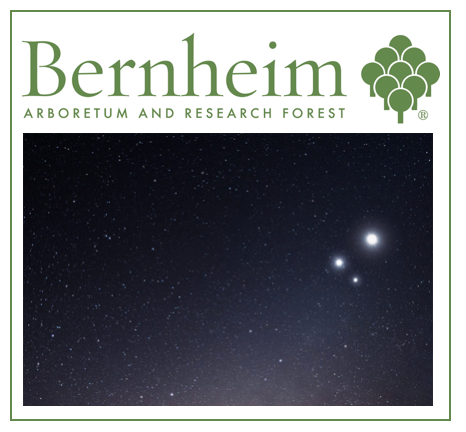 Brian Rinehart is an alumnus of the University of Rochester, with a BA in environmental studies and linguistics. He is currently an apprentice at Field Day Family Farm, as well as a certified Master Gardener through the JCMGA. Jacek B. Jasinski, PhD earned his M.Sc. in Solid State Physics (1992) and doctorate in Physics of Semiconductors from Warsaw University (Poland) in 1997. In 2008, he joined the Institute for Advanced Materials and Renewable Energy at the Uof L Speed School of Engineering as Chief Scientist. Please join us for a casual dinner and engaging fellowship as we celebrate the successes of 2018, wrap up a challenging and productive year, and welcome special guests. Join us for this potluck event. We’ll provide drinks and a main dish (meat and vegetarian). 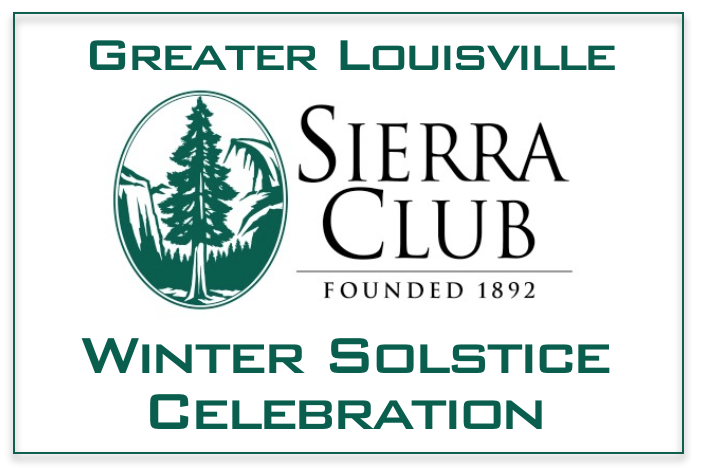 Greater Louisville Sierra Club will return to the United Crescent Hill Ministries building for our monthly program on Tuesday, January 15. 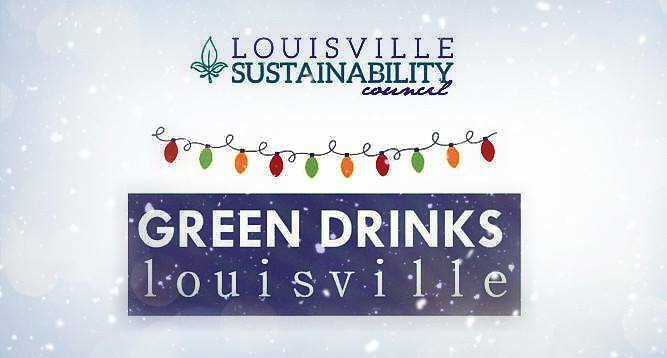 Come celebrate 2018 with Green Drinks Louisville! Our end of the year meetup and celebration will be December 19th at V-grits! The meetup will be in their main space. Appetizers will be provided. If you've come to our events, told friends about our group, or subscribed to our page, Green Drinks and the LSC simply want to say THANK YOU for all your support and contributions this year. Cheers to 2018, and let's continue to make Louisville a green city in 2019! Green Drinks Louisville is a project of the Louisville Sustainability Council(LSC). Monthly meetups are free and open to all. Drinks will be available for purchase. Part of anti-racist work is learning to know and trust each other, and what better way to do so than by breaking bread and sharing our stories? Join Louisville Showing Up for Racial Justice for our bimonthly Pot Luck Dinner and Social. Bring a dish and we will share in food, fun and conversation. All are welcome! Building is accessible via back entrance. Join Louisville Showing Up for Racial Justice for our bimonthly Pot Luck Dinner and Social! 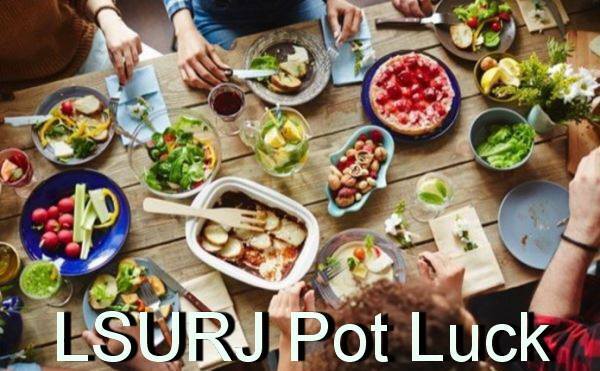 Each dinner over the coming months will focus on a different SURJ value. There will be no presentation, just good food, community, and conversation. Bring your awesome self, friends and family as well as dish to share and your own plate and flatware. Don’t have the time or resources to bring something- no problem. Just show up. We’ve got you covered. Childcare, ride assists and ASL interpretation available upon request - send us an email or message us on Facebook so we can plan accordingly. - contact us at louisvillesurj@gmail.com . Participants must be ready and willing to interact in small groups. The $60 fee covers lunch and snacks. Scholarships are available. 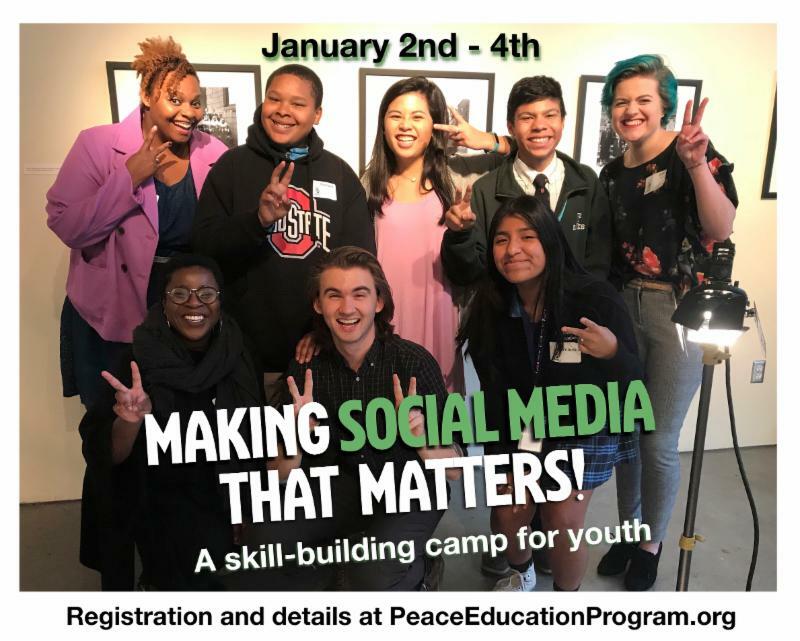 Online registration and a downloadable form are available at PeaceEducationProgram.org . Requests for additional information and general questions can be directed to mark@Peaceeducationprogram.org . In the starkness and stillness of winter our lives seem to grow a little quieter, perhaps more inward. 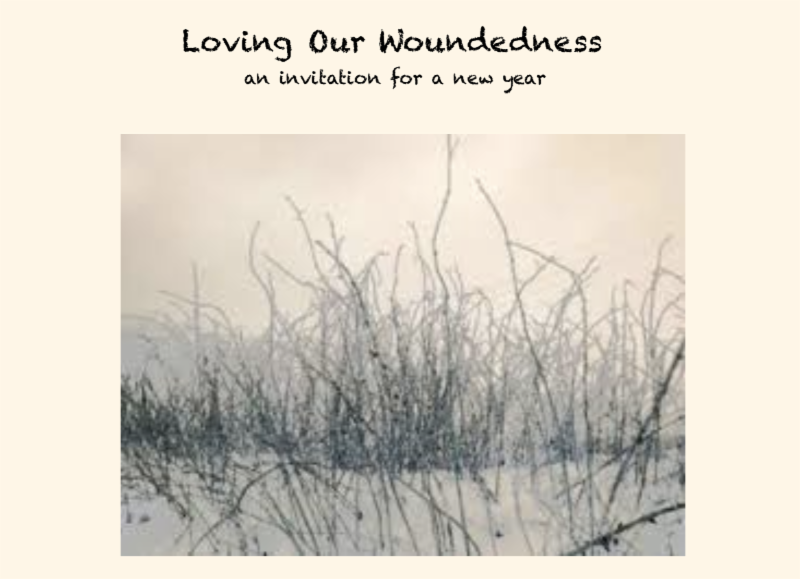 As one year gives way to another, this silent retreat on the beautiful grounds of Loretto will be dedicated to deepening a loving awareness of some of the wounds, suffering, and baggage we have carried with us for some time. Through teaching, sitting, guided and walking meditation, retreatants will be invited to practice new and loving ways of being with ourselves and world. Retreat leaders are Glenda Hodges-Cook and Phil Lloyd-Sidle. Cost is $150 including meals): Space is limited to 20 people. Spaces will be filled on a first come basis. Deadline is December 15. Bedrooms are a mix of single rooms and shared rooms (2 twin beds per room). Scholarships are available. 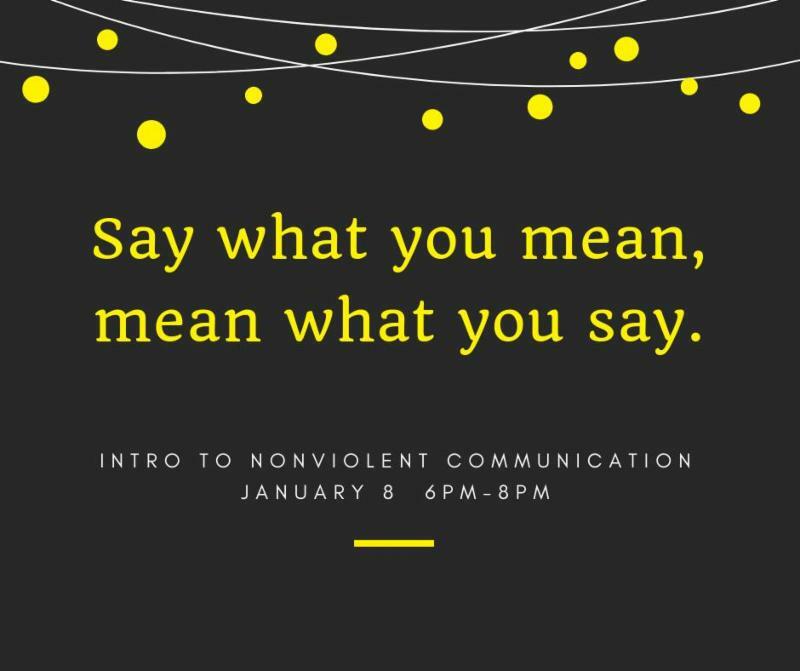 This 2-hour workshop offers an overview of Marshall Rosenberg's Nonviolent Communication (NVC), a communication tool for cultivating empathy and understanding for self and others. The workshop includes an introduction to the four elements of NVC (observation, feelings, needs, and requests) and an opportunity for participants to practice applying NVC to their own lives. Particular emphasis will be on identifying feelings and needs, which are at the heart of NVC and key to understanding oneself and others. Registration is $30. Do you long for a world of greater empathy? 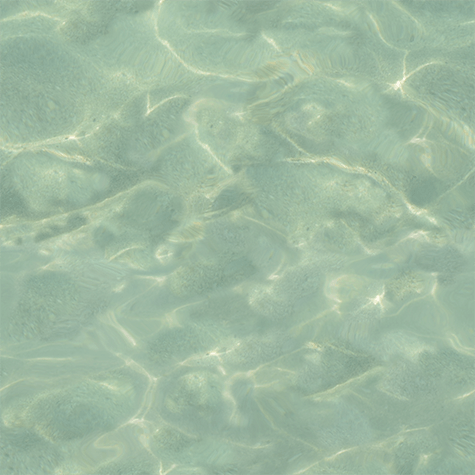 Do you wish to communicate with greater clarity? 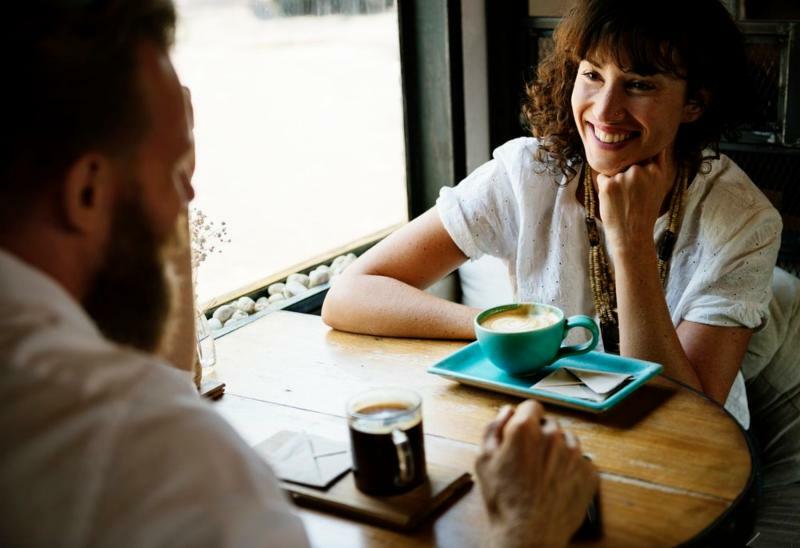 Nonviolent communication (NVC) is a tool that helps us to look inward and outward and communicate with ourselves and others with compassion and understanding. This daylong delving offers an introduction to the four elements of NVC: observation, identifying feelings, exploring underlying needs and making requests. The workshop is highly participatory and will include activities for each of the elements. You will leave the workshop with tools and exercises to continue practicing NVC in your everyday life. In order to make it accessible to more people, this workshop is offered on a sliding scale from $30 to $120 ($30, $60, $90, $120). Please consider mindfully what you are able to invest. A $20 nonrefundable deposit is required at the time of registration. To pay $30, $60, or $90 in full at the time of registration, use coupon code PAY30, PAY60, PAY90. No coupon code is required to pay $120. The balance is due on or before the workshop day. 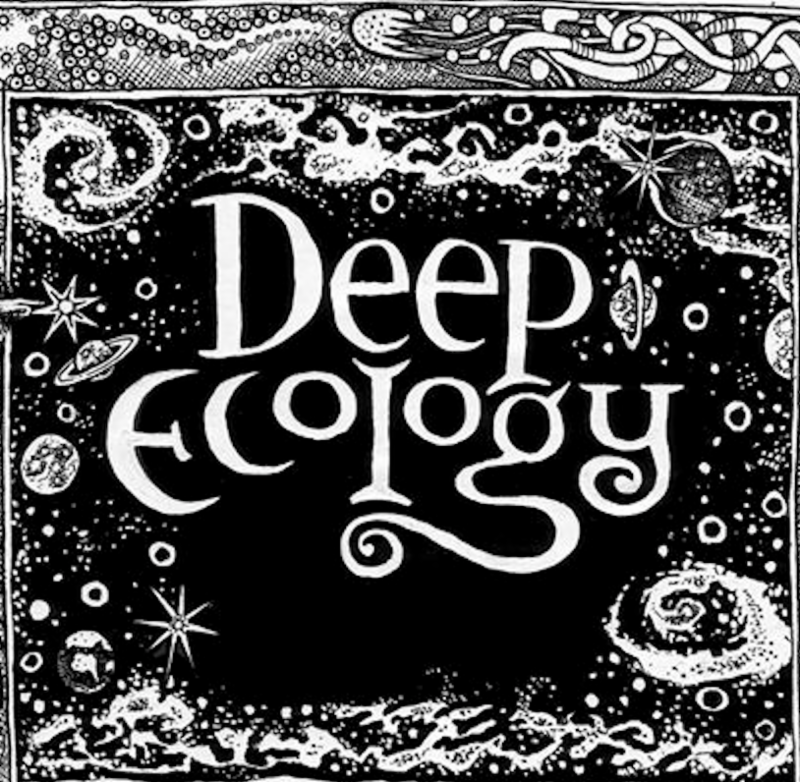 This week on the podcast, host Ayana Young and guest John Seed explore the tenets of Deep Ecology, moving beyond the individual, embodied wisdom, ecological identity, and the Rainforest Information Centre’s recent work in Ecuador regarding the Los Cedros Biological Reserve. John Seed reminds those of us who are longing to deeply connect with Earth, we need only to begin by connecting with ourselves. John Seed is the founder and director of the Rainforest Information Centre in Australia, which has engaged in the protection of rainforests worldwide. Since 1979, he has been involved in direct actions, which have resulted in the protection of the Australian rainforests. He has since created numerous projects protecting rainforests throughout South America, Asia, and the Pacific. In addition, he is an accomplished songwriter, filmmaker, and author, writing and lecturing extensively on deep ecology and conducting re-Earthing workshops for the past 25 years. John co-authored “Thinking Like a Mountain – Towards a Council of All Beings” with Joanna Macy, Pat Fleming, and Arne Naess. His most recent project with the Rainforest Information Centre focuses on the protection of Ecuador’s rainforests in the Los Cedros Biological Reserve.